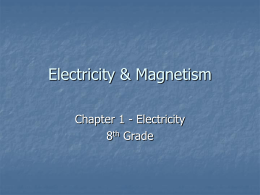 positive and negative electric charges. 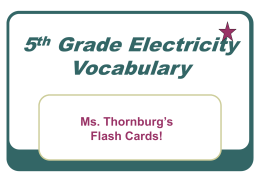 What’s the Origin of the Word “Electricity”? particles after it had been rubbed with fur. pad against a large rotating sulphur ball. 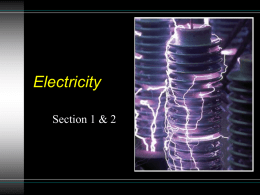 identify the properties of conductors and insulators. eventually led to the development of the telegraph. the body of a person. his friend discharging the capacitor. 200 of his monks out in a line 1 mile long. 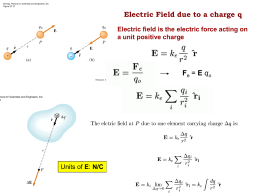 also separated from an electron by distance D.
and therefore, no net charge. 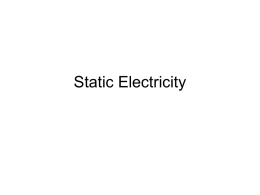 number of protons and electrons. 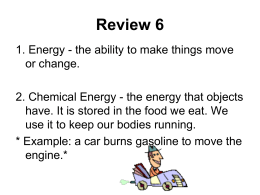 (c) More positive charges than negative. 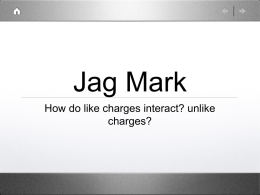 (d) More negative charges than positive. 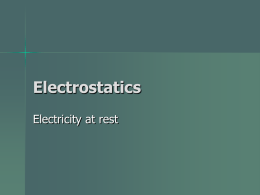 on to their electrons very tightly. 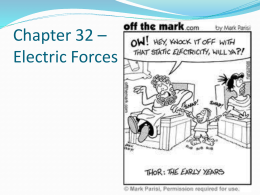 always electrons that are exchanged. 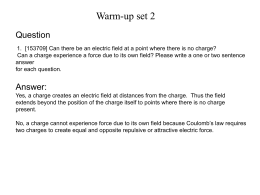 detect the presence of an electric field. We know that charges exert forces on other charges.